"If the Motion Picture Industry dies... Monty Python killed it!" 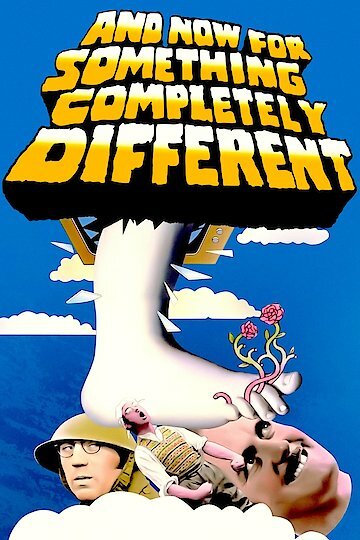 The legendary six-man English comedy troupe named Monty Python's Flying Circus restaged sketches from the first and second season of the group's television show and released the film in theaters in 1971. There are classic sketches like "Nudge, Nudge," "Dead Parrot," "The Lumberjack Song," and "Upper Class Twit of the Year." And Now for Something Completely Different is currently available to watch and stream, buy on demand at Amazon, Vudu, Google Play, iTunes, YouTube VOD online.